We all take the Internet for granted nowadays but what your computer has to do to allow you to surf is actually amazingly complicated. Windows has a long list of settings for tuning the performance of your Internet connection. That’s fine if you’re a computer expert, the rest of us will generally make things worse rather than better – if we can find all the well-hidden settings in the first place. 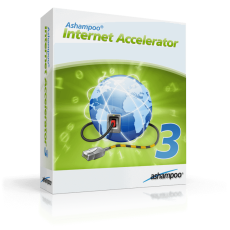 Ashampoo Internet Accelerator analyzes your computer and optimizes all the relevant settings with a single click. You don’t need to know anything, just select the automatic optimizer and you’re done. 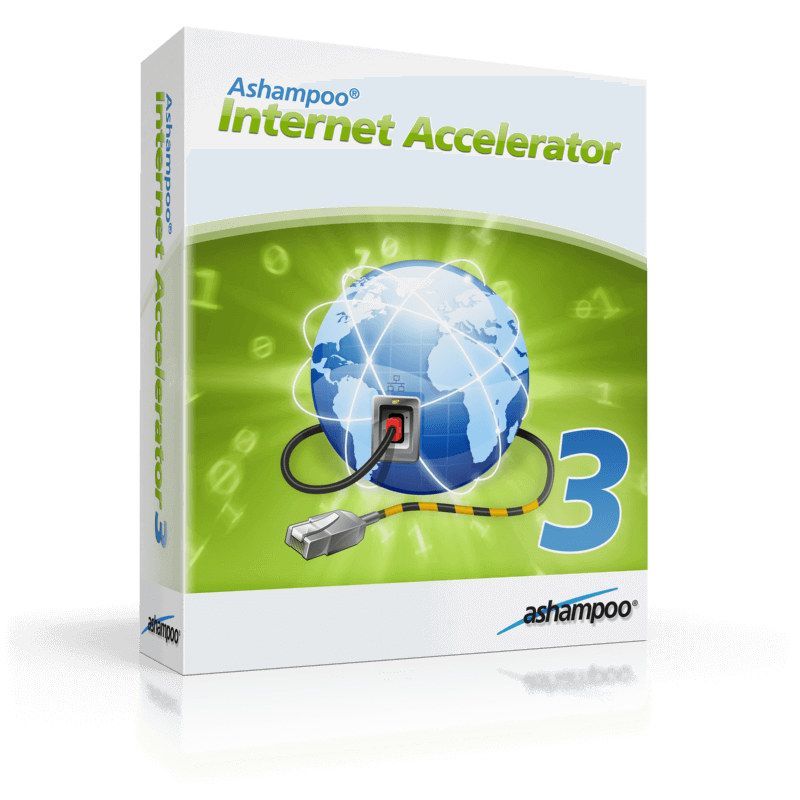 The new version also includes an Internet connection speed test tool so you can test your performance directly. In addition to automatic optimization advanced users can still access all the individual settings and adjust them manually. We’ve redesigned the layout, making the program even easier to use. Everything is explained directly, you’ll probably never have to refer to the help. In addition to this we’ve also added a set of new tools and features for managing your Internet connection.